Diana Tordoff is a MPH student in the Epidemiology Department at the University of Washington. Diana received her B.A. in Mathematics and Economics at Vassar College. Prior to joining UW, Diana has worked as a data analyst at NERA Economic Consulting, with an emphasis on healthcare economics. 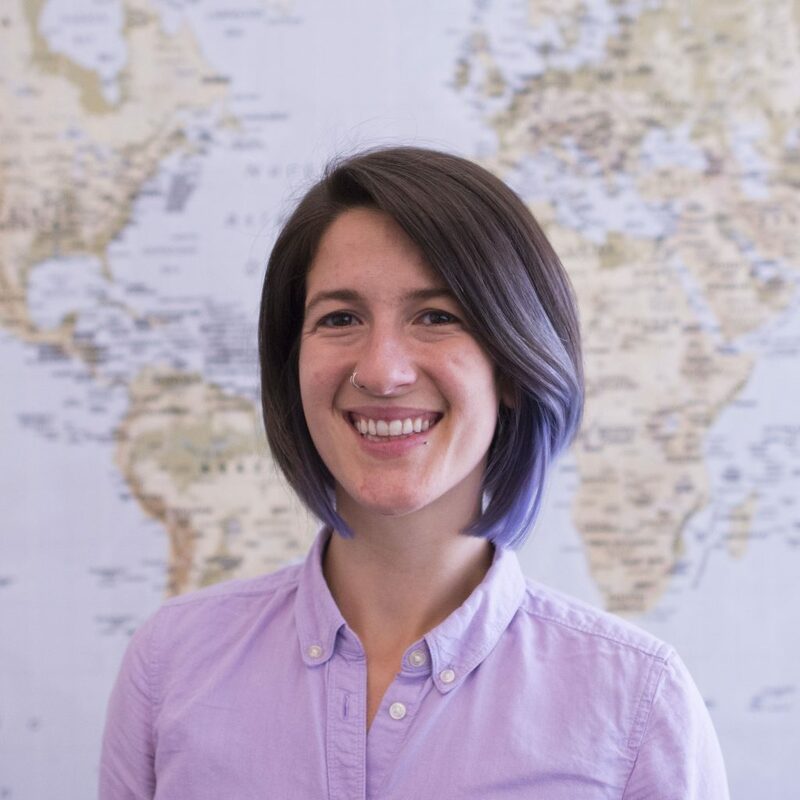 Diana also has over three years direct service experience, supporting IDU, homeless youth, and at-risk LGBTQ communities in San Francisco, California. While working at Larkin Street Youth Services, Diana advocated for and provided instruction for at-risk and homeless youth, ranging from college readiness to sexual health education. Her interests include health disparities, STIs, LGBTQ and minority health.